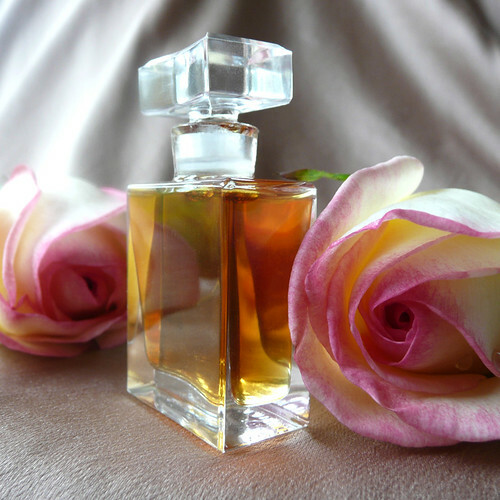 Many perfume fragrances are synthetic and often made from toxic petrochemicals derived from crude oil. There are more earth friendly alternatives and it is easy to make your own natural perfume too. Conventionally grown flowers are often dangerous to the environment and the workers involved with growing them. An option to giving cut flowers is seeking out locally grown live houseplants. There are plenty of flowering varieties available, and they are beautiful, year-round gifts, which add vibrancy to homes and offices. One of the advantages to purchasing plants grown close to where you live is that you are not contributing to the resource use and greenhouse gas emissions of air shipping, which is common with imported flowers. Picture this: Your loved one walks into the bathroom — and it has been transformed into a spa. A lavender-scented hot bath has been drawn. Wine and chocolates are waiting in a tray by the tub. Moreover, you are waiting to give a massage with natural oils. Sound good? This case has all the organic goodies you will need – just add candles. Only problem: You will have to clean the tub. Now, that is love. Romance is about spontaneity, inventiveness, and the personal touch. We have given you five specific suggestions for greening your Valentine, but there must be dozens more. Everybody loves chocolate. It tastes excellent; it makes you feel good; and it is hard to imagine Valentine’s Day without its sweetness. However, all is not well in the chocolate industry. Like coffee, chocolate is produced in some of the most economically disadvantaged regions of the world. Cocoa bean farmers find themselves under tremendous price pressure from buying cartels. The result is institutionalized poverty and an alarming reliance on abusive child labor. It all filters down to the candy aisle at your favorite grocery store. The solution for responsible consumers is Fair Trade cocoa and chocolate. Fair Trade certification guarantees that cocoa farmers receive a guaranteed “floor price” of at least 80 U.S. cents for non-organic cocoa, and a premium for produce meeting organic standards. This is often well above the market price, and the upcharge is passed to consumers. In return, the cocoa producers warrant a variety of progressive labor and environmental practices. It works out for everyone. Give cards that use recyclable paper, send e-mail cards, or make your own. Choose a locally made card, rather than one that has been mass-produced and traveled a long way to reach you. Make your own card – you might get extra points for effort. Go traditional and write your own love note. Send an e-card (save the trees!). And don’t forget to use only reusable bags, bottles or recyclable containers too.